the services are always on. 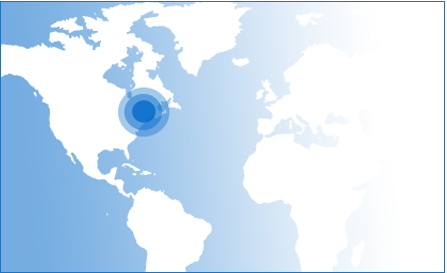 Smith Controls was established in 1968 and is strategically located in the hi-tech Hudson Valley region, just 30 miles south of Albany. 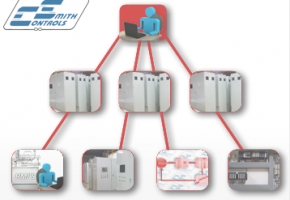 Whatever the system requirements are...Smith Controls has demonstrated the ability to provide the solutions that will exceed your expectations; on time and within budget. 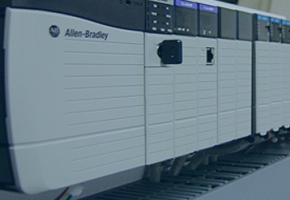 Our Staff is widely experienced, highly professional, and has hundreds of years of diversified application knowledge. Full service and Complete Customer Satisfaction set Smith Controls apart in the field of Control System Design, Manufacturing, and Integration. 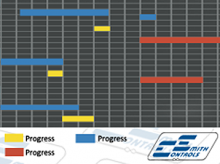 Design and Documentation; you just can’t survive without them. So even if you have all your major items you still need a Design showing how all the pieces go together. 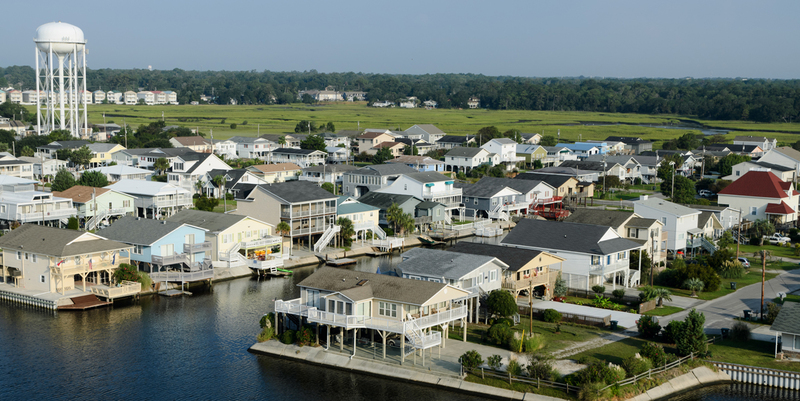 Put Smith Controls to work for you and we’ll apply our forty plus years of experience to deliver the best design possible. 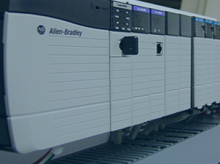 You’ve sought out the experts in all other phases of your project; so don’t settle for anything less when it comes to the control and automation needs of your system or process. 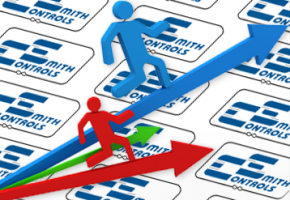 Smith Controls is uniquely qualified to apply our forty years of experience for your project’s benefit. 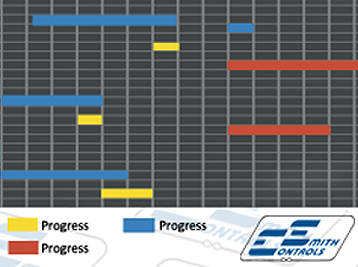 So contact us the next time you need a consultation, a specification written or a design developed. “If you can measure it….. we can control it”; that’s how Smith Controls approaches our Automation Systems needs. 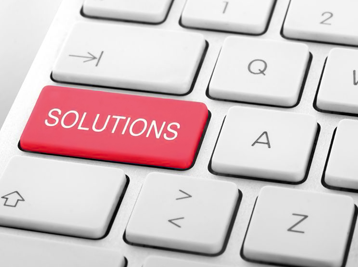 We meet with you to fully understand your needs and requirements, brainstorm, recommend solutions and options and then create the system perfect for your application and budget. 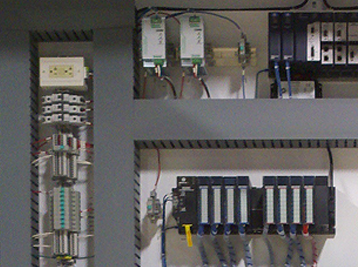 From Sensors to SCADA, Smith Controls is your one-stop location for all project’s needs. 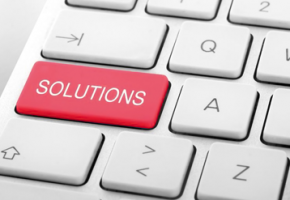 Let us apply our forty years of experience to your project and take care of everything required to deliver your thoughts as a functioning solution as your General Contractor or Systems Integration partner. We’ll keep it simple; if you need a Control Panel built….. Smith Controls is the place to have it done. 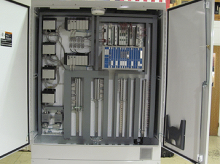 It doesn’t matter if it’s a one-time need or you are an OEM; we have been putting the pieces together and wiring the best looking and most functional control panels for more than forty years. 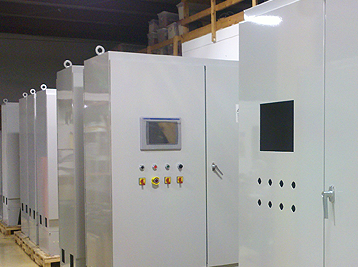 ENGRAVING Don’t rely on adhesive or temporary labels; give your system the permanent and professional treatment with engraved nameplates. 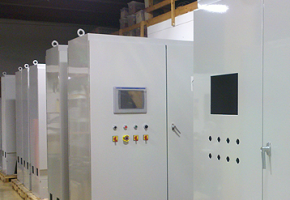 Our automated machines work directly from the computer file to give you a cost effective, permanent solution for all your engraving needs. 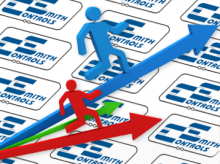 Programmable Logic Controllers have been the brains of control systems since the 1980’s and Smith Controls has worked with them all every step of the way. 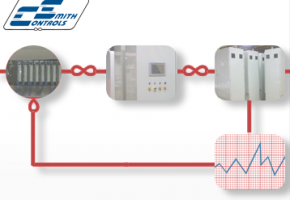 So whether its upgrading an oldie-but-goodie, replacing an obsolete model, or applying you very first PLC, contact Smith Controls and we’ll program it right the first time. With today’s demands for conservation and tighter process control Variable Speed Drive Systems are a necessity. Smith Controls has been applying, integrating and servicing these systems throughout their forty years of evolution. 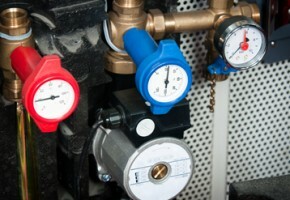 Contact Smith Controls the next time you need application assistance or maintenance. Whatever acronym you prefer, this is the most critical art of a major control system and its how every person receives information and inputs data into the system. 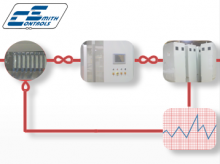 Smith Controls has more the forty years of expertise developing these critical controls and monitoring screens so let us put this knowledge to work for you. 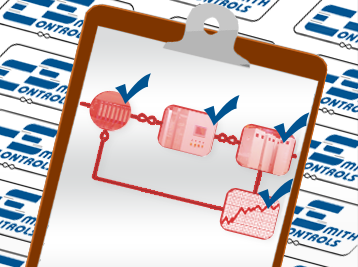 Supervisory Control and Data Acquisition, it’s in every major control room. 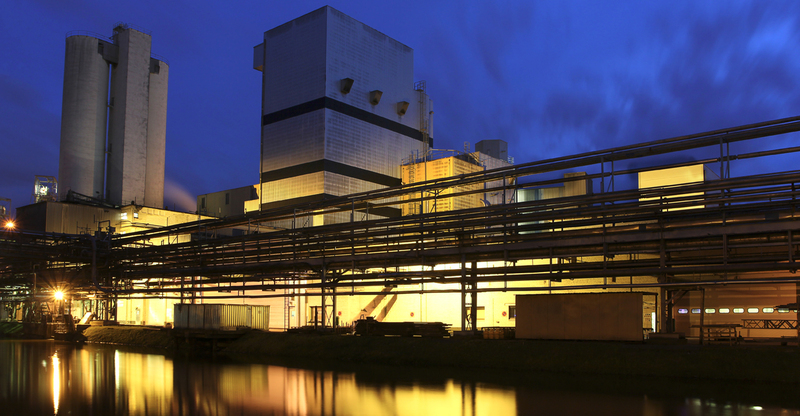 Smith Controls’ forty years of experience makes us uniquely qualified to provide your SCADA System using any of the major packages. 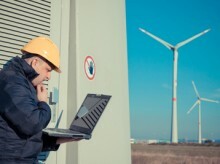 Need to get remote, off-site data back to the control room? 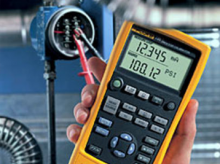 Not a problem for Smith Controls as we have specialized in telemetry systems for more than forty years. 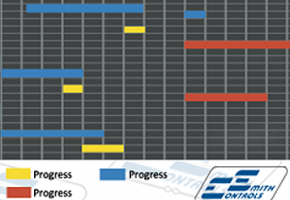 Spread spectrum, lease line, cellular, satellite? 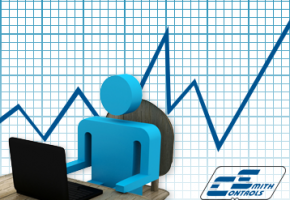 Contact Smith Controls the next time you need help with a Telemetry System and we’ll apply the right technology for your application. Having trouble with all the choices available today or integrating a new network into your environment? 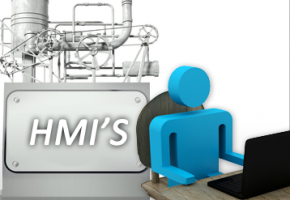 Smith Controls has been solving this challenge for more than forty years. 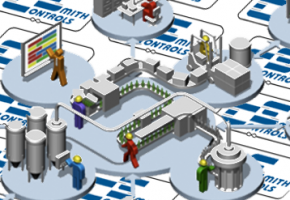 Contact Smith Controls the next time you need help with a design, integration, or maintenance of your Industrial Network. 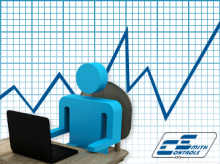 Whether for quality control or mandatory reporting, sometimes you just need the right data collected, stored, and automatically reported. 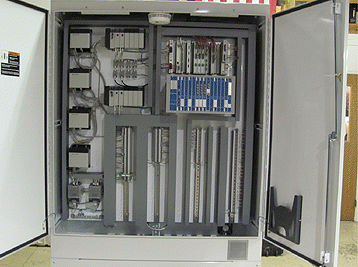 Smith Controls has been provided cost effective Data Acquisition systems for more the forty years. No control system can perform correctly if it doesn’t get the correct information. Smith Controls has been supplying, installing and calibrating Process Instrumentation for more than forty years. 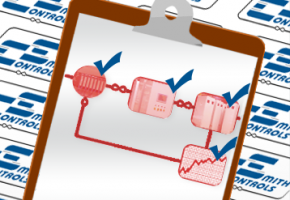 We know what works and what hasn’t held up based on the application and environment. 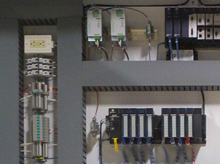 Contact Smith Controls the next time you need help with a design, integration, or maintenance. 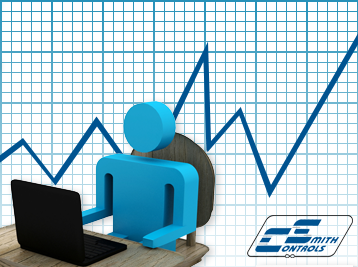 There is nothing more vital to any control system that quality data. 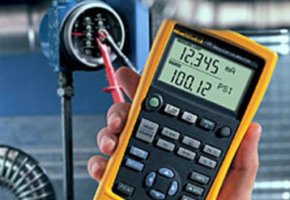 Far too often this detail is overlooked and a sensor drifts out of calibration over years of operation and neglect. Don’t let this happen to your system, contact Smith Controls today to make sure your process isn’t running on bad data. 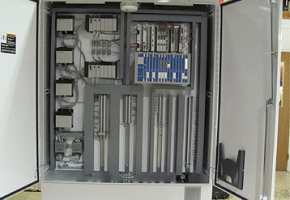 When all the equipment has been placed and all the wires pulled there is another important step; System Testing and validation. 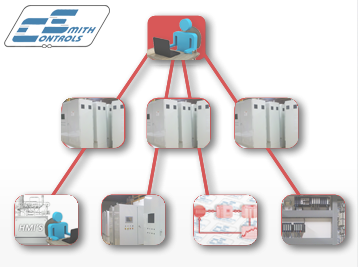 Smith Controls is uniquely qualified with in depth knowledge from the sensor to SCADA to validate the wiring prior to initial power-up and then exercise the system for acceptance. Contact Smith Controls for all you Testing and Validation needs. Your control system is just like your car, it requires regular check-ups or you risk untimely breakdowns. 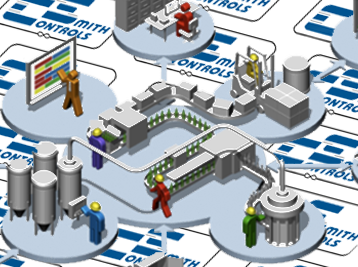 Let Smith Controls put a plan in place to keep your plant or process in peek operating condition. In the long run these will cost less and minimize those costly emergency breakdowns.